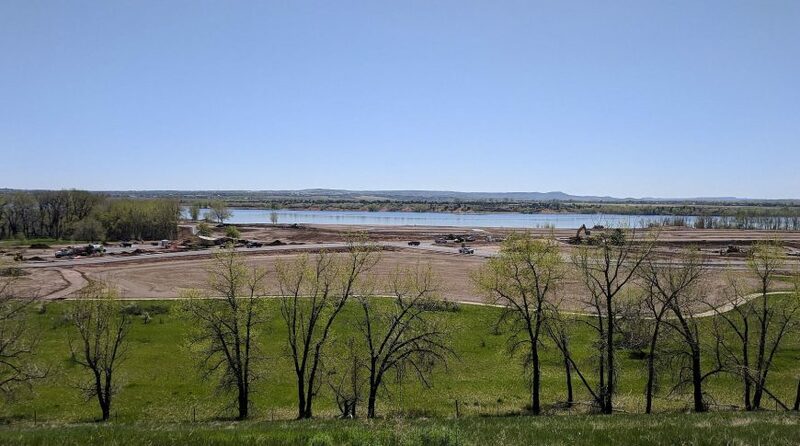 U.S. Army Corps of Engineers (Corps) determined Chatfield Reservoir can accommodate an additional 20,600-acre-foot of water storage for water supply without compromising its flood control function. 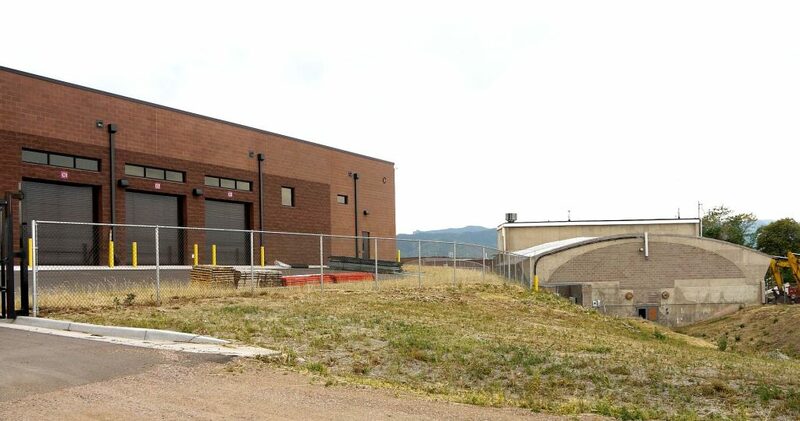 Additional storage space will be used by municipal and agricultural water providers to help meet the diverse needs of the state. 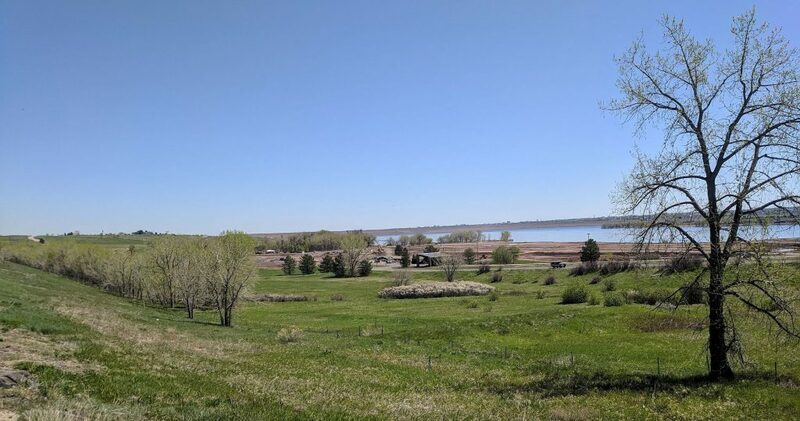 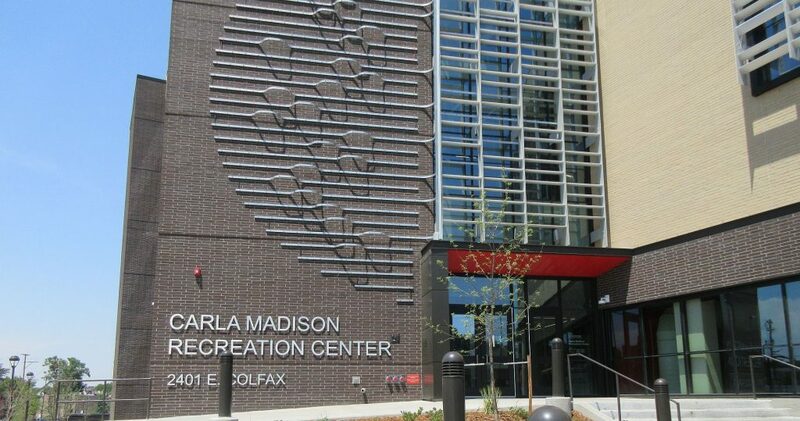 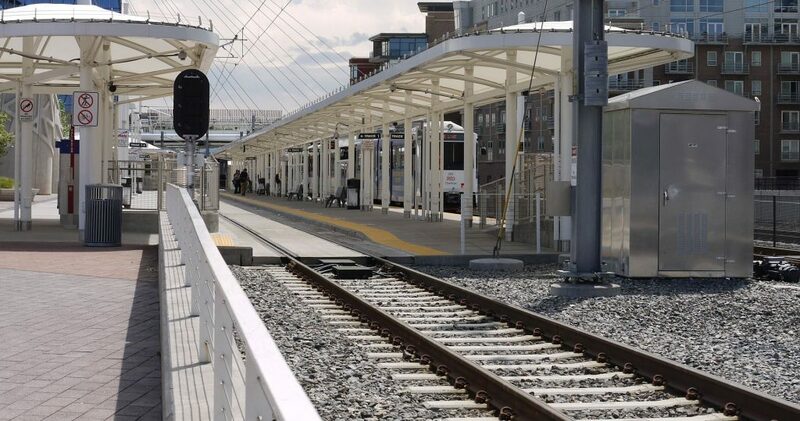 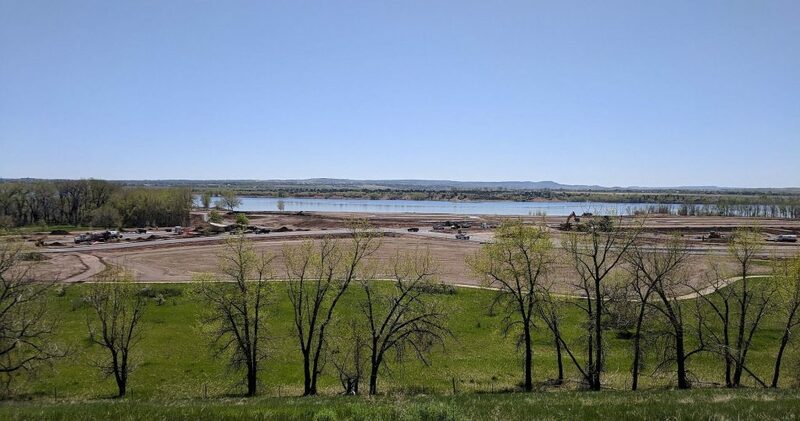 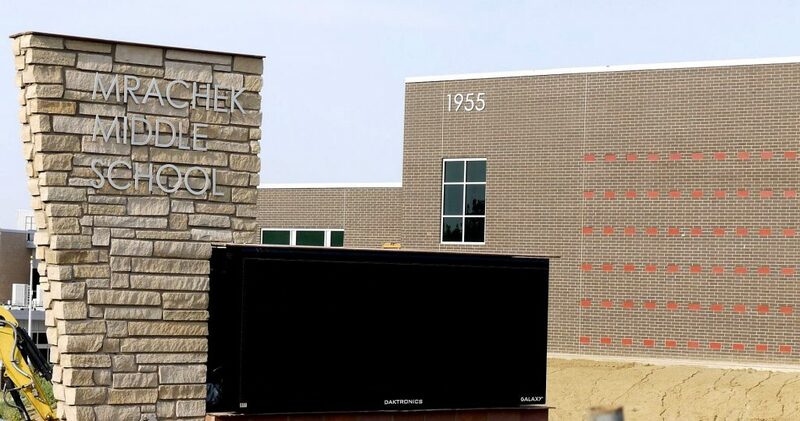 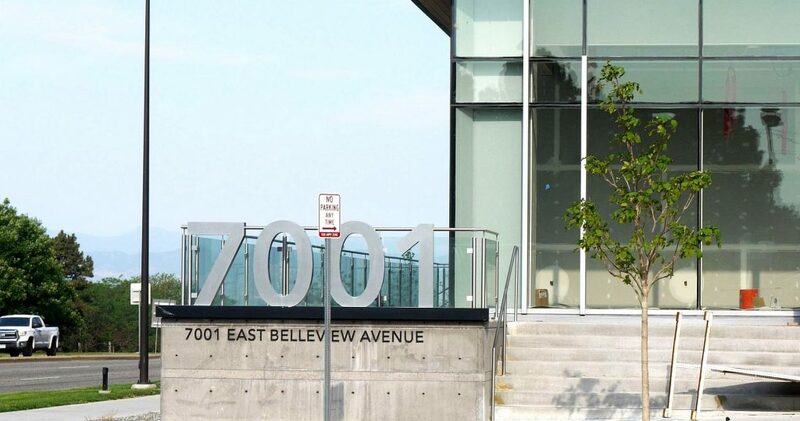 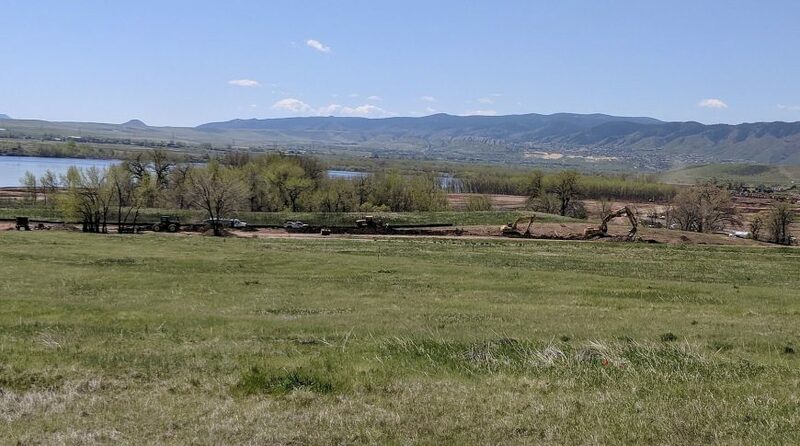 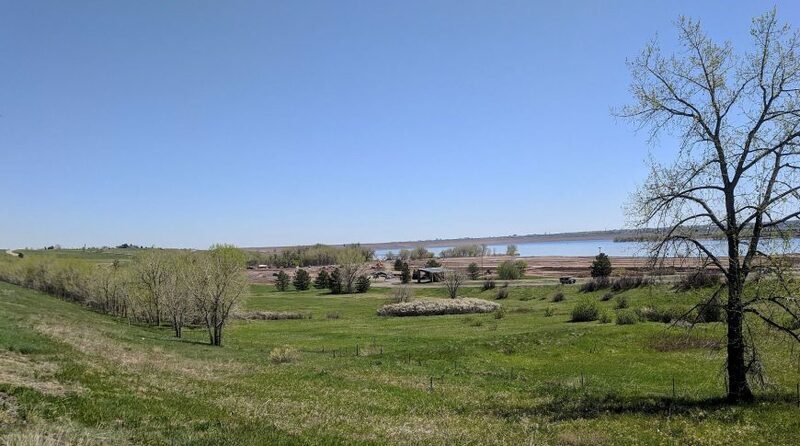 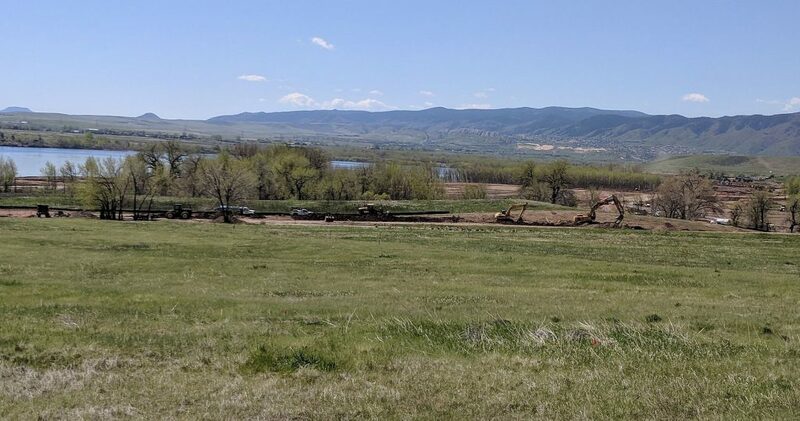 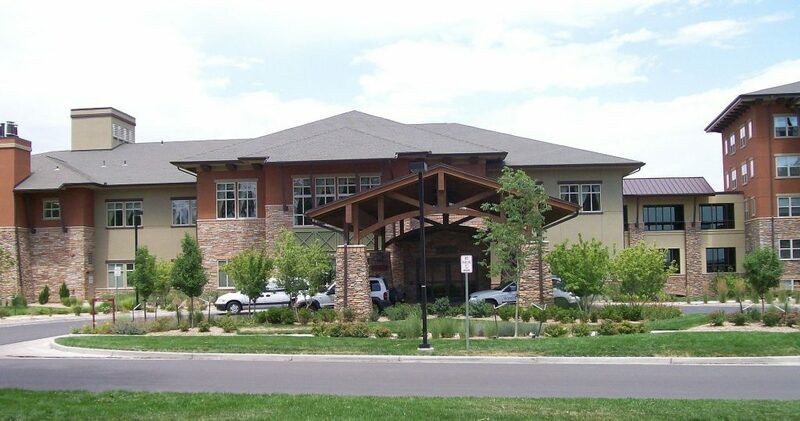 The project will include recreational modifications (Marina, Swim Beach, Balloon Launch Area) at Chatfield State Park to address any impacts of additional water storage.